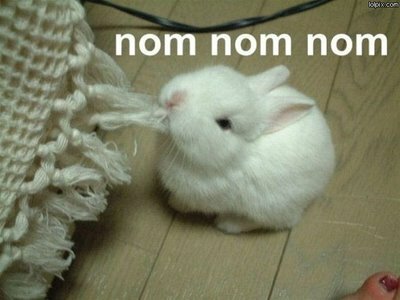 Nom Nom Shirts coming soon! Nomsters, we are currently working on setting up our Nom Nom tee and tank cart site! We should have tshirts in stock by mid-Sept. If you would like to be notified when these tees and tanks are for sale, please join our mailing list here! Oh Santa Fe how we luv you . . . let us count the ways! Show with Food Network: Our challenge in San Diego!